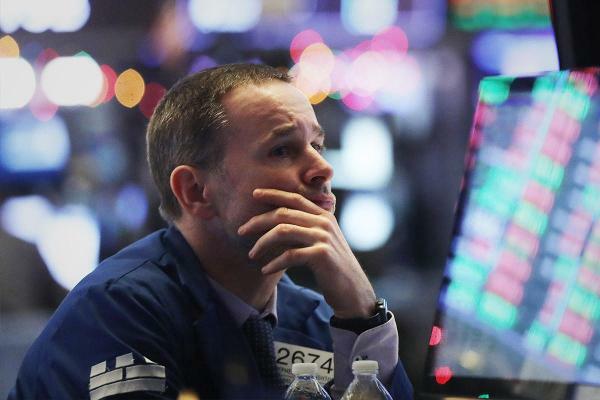 Stocks fell Friday as all three main U.S. stock indexes marked five straight days of declines. Stocks fall Thursday as the three main U.S. stock indexes continue their losing streak for a fourth day. Wall Street looks set to snap its three-day losing streak Thursday, the longest of the year, after the European Central Bank made a surprise change in its forward guidance, pledging to keep rates at near-record lows until at least the end of the year in a move that effectively ensures the Federal Reserve won't be able to tighten its own policy in the near term. Wall Street looks set to extend its three-day losing streak Thursday, the longest of the year, as investors await a key interest rate decision from the European Central Bank and fret over the fate of the global economy amid a lull in progress in U.S.-China trade talks. 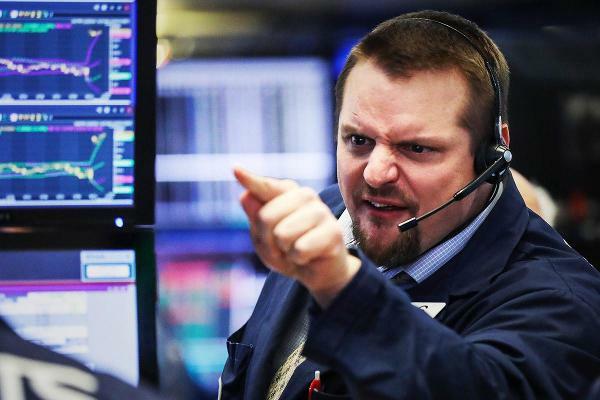 The Dow Jones Industrial Average ended the day lower as details over the trade talks between the U.S. and China are awaited and oil prices tumble. U.S. employers added modestly fewer-than-expected jobs into the economy last month, according to a private sector reading from payroll services provider ADP, suggesting employment growth in the world's largest economy could be slowing.